The online elements, scheduled to start on Wednesday, will include home-page takeovers on MSN and Yahoo, the creation of custom content on Web sites like foxsports.com and mlb.com; and the commercial running by means of a full episode player on sites like hulu.com. The print ads will run, beginning in July, in magazines like Esquire, GQ and Wired. The outdoor ads will appear in 11 major markets, among them Dallas, Miami, New York and San Francisco; one went up on Tuesday and the rest are due on Wednesday. The 3D commercial will appear starting on July 2 in theaters that will show the 3D movie “The Last Airbender,” Mr. Nordstrom said. With the entire 500-unit production run spoken for, this media blitz has nothing to do selling the LFA — instead, this is about bringing some much-deserved publicity to the supercar, especially among the general public. 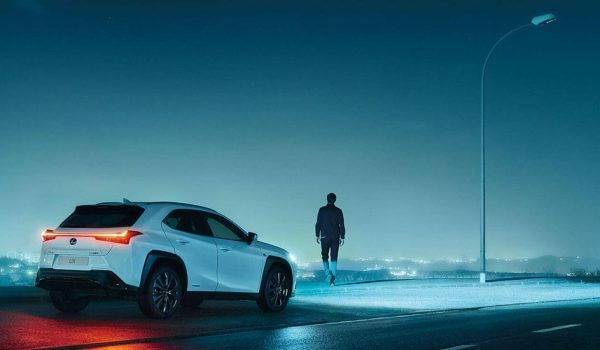 The incredible cost required to develop the LFA may never be recouped in sales alone, but the LFA means much more to Lexus than a monetary return-on-investment.